Come see this captivating Country Club home that is just waiting for you and your family to move in and enjoy! 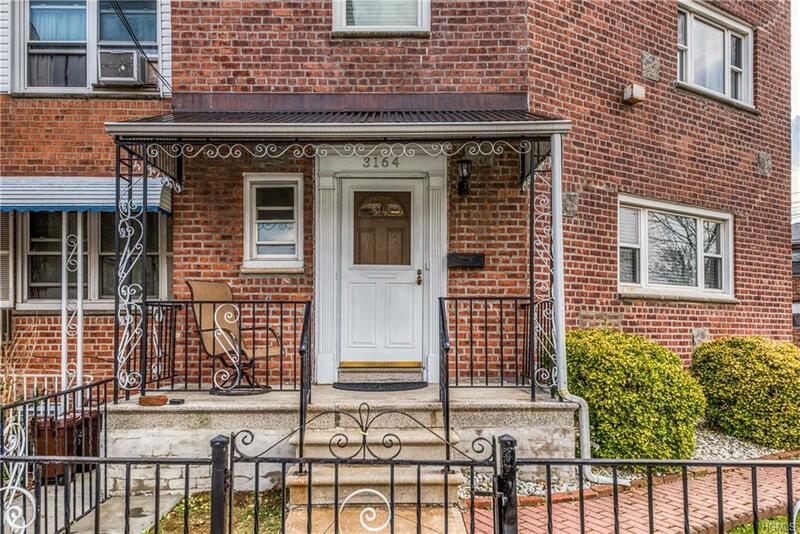 This all-brick, semi-attached, corner lot home, sits on a beautiful street. 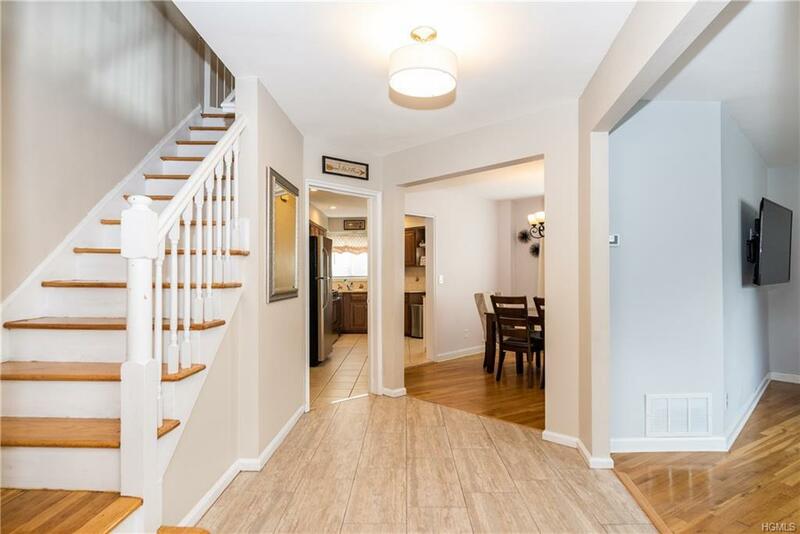 The spacious, newly done entry foyer includes a beautifully renovated half bath. The foyer also leads you into a bright and oversized Living Room. From there, youll find a welcoming Dining Room and Eat in Kitchen with updated granite countertops and Stainless Steel appliances. Up the stairs, youll find the Master Bedroom, 2 additional family bedrooms and an attractively redone full bathroom with linen closet. 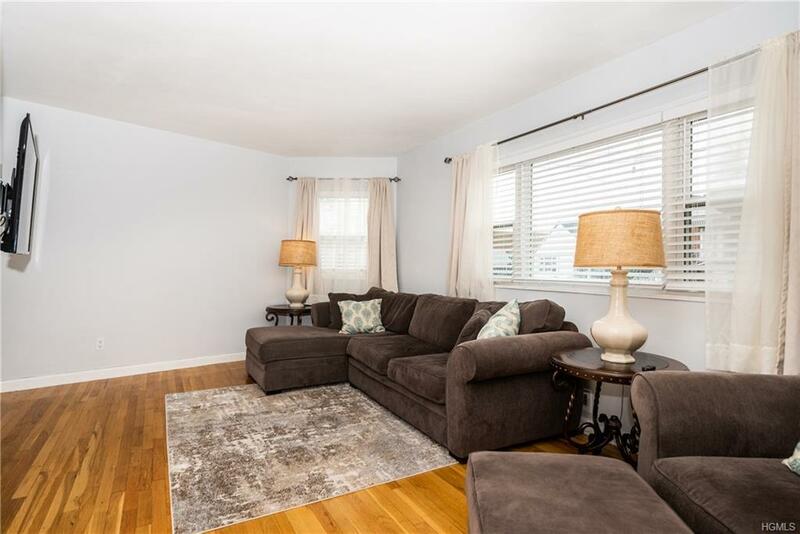 This home shines with an abundance of natural light and gleaming hard wood floors through out. The finished basement has access to the garage, an additional half bath, laundry room and unique space for family to enjoy. Central air, front porch, side brick patio, and 1 car attached garage and driveway are just a few of the additional highlights of this home. 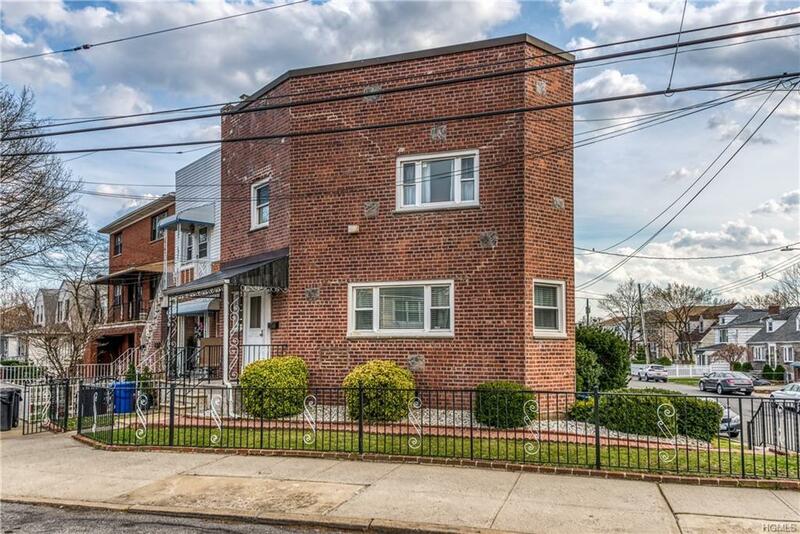 Low Maintenance house and Super Convenient location - Close to major highways, Public transportation, and easy access to Pelham Bay Park! Listing courtesy of Daniel Desimone of Re/Max Prime Properties.